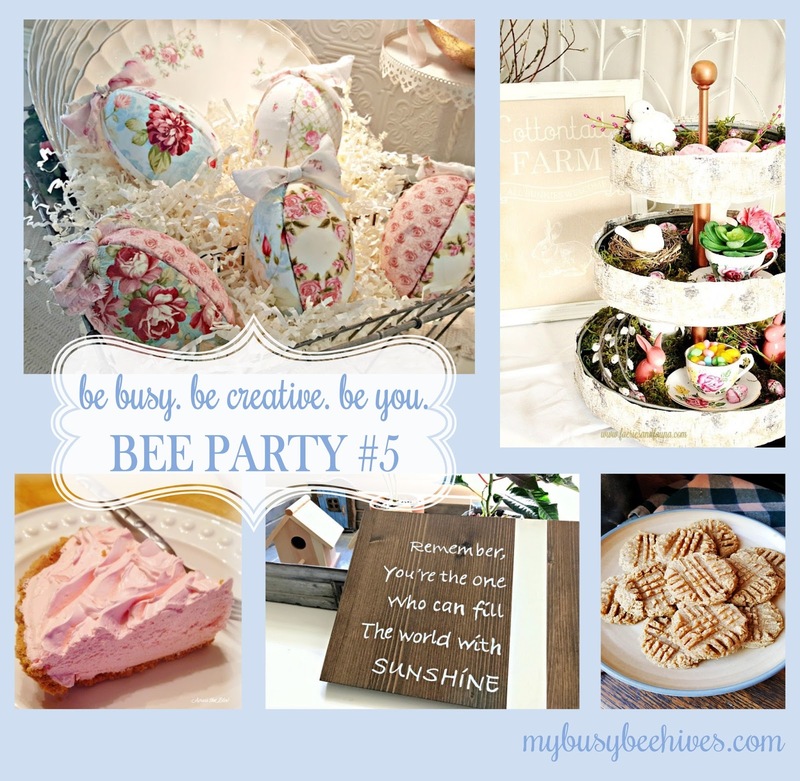 Happy 1 Month to my Bee Party! A great big thank you to everyone who is supporting this link up and returns every week to share their creative projects. I appreciate your help in making this party a success, so please keep coming back and invite your friends; share via social media. 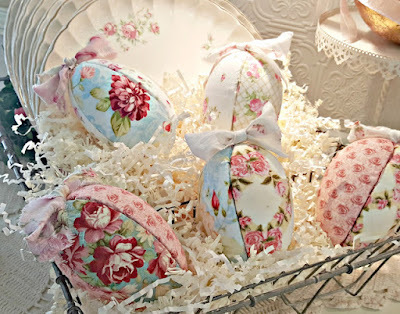 Penny's Vintage Treaures shared these beautiful Cottage Style Easter Eggs from Fabric Scraps. 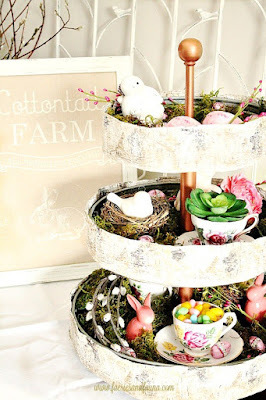 I love the soft pink and blue floral fabrics! Pink pie? Yes, please! 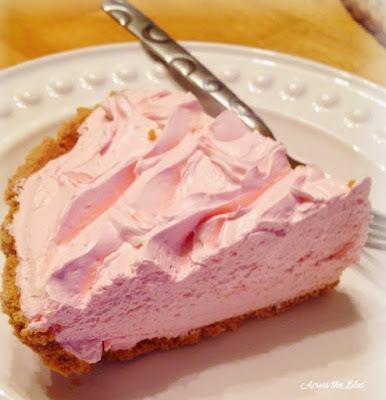 This easy Strawberry Lemonade Pie from Across The Boulevard would be welcome at my table anytime, especially Spring or Summer! 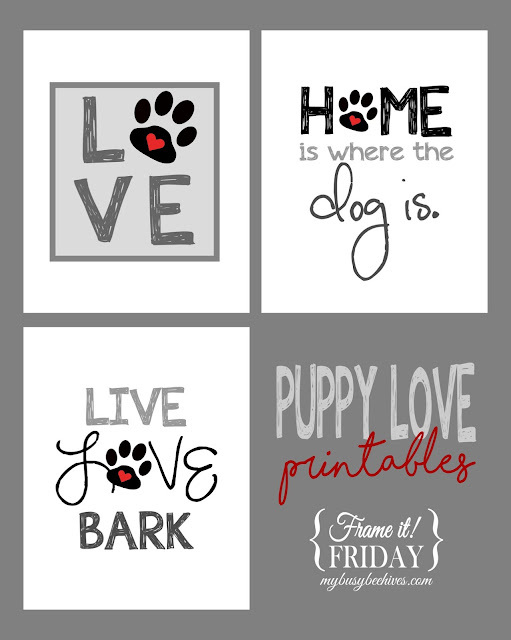 Abbotts at Home showed us how to use a paint pen to make these gorgeous Farmhouse Signs. 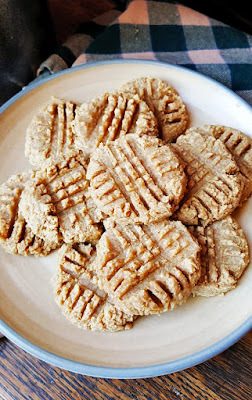 Courtney's Cookbook gives us the recipe for these amazing Flourless Peanut Butter Cookies. (You will never believe what the super secret ingredient is!) Yum. Julie, Thank you for hosting! Have a great week & happy Spring!! I am so ready for Spring! Have a great week! 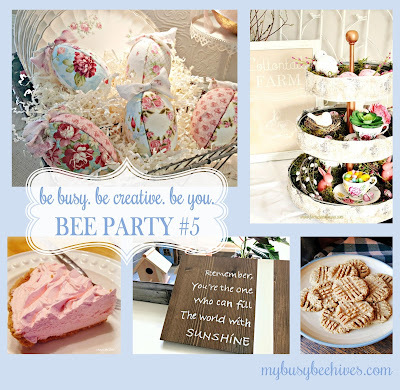 Thanks for the party and for the feature of my Strawberry Lemonade Pie! Thank you! It looked delicious! Thanks for the party! Enjoy the first day of Spring! How wonderful to discover your party! Thanks so much for hosting - I'll be back next week. I am so glad you found me! Please come again! Thank you so much for always coming by. 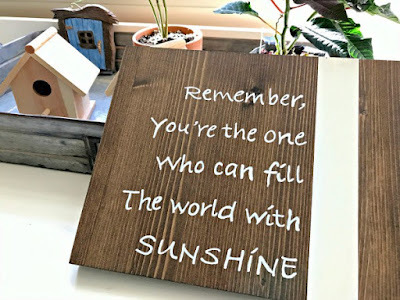 I hope you have a great week, too! Thank YOU so much for stopping by! I hope you come again next week! 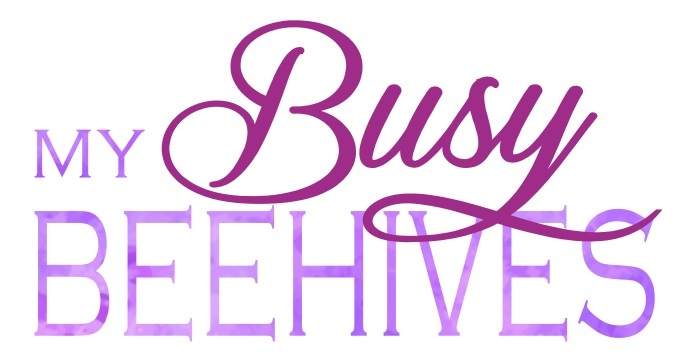 Hi, Julie - Thanks for letting me know about the Bee Party on Mondays. I'm planning to jump into the party on Monday, March 27. Thanks for the invitation!